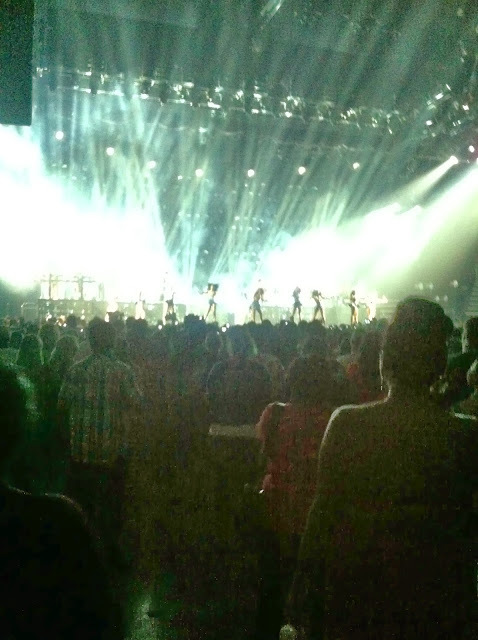 I was so excited to go to the Beyonce concert earlier this year in Houston with my friends. Scored some last minute tickets and took my girls with me. Beyonce is such a great performer and I can go on and on about how fabulous I think she is and how much I love her music, but than I would be the biggest Beyonce Stan. Lol!